Here at our Austin Texas Lincoln dealership you'll find a great selection of new and pre-owned Lincoln vehicles, but that's not all! We have a top-of-the-line Lincoln service and parts department with a fantastic team, a wide array of quality pre-owned vehicles on lot and so much more! Interested in buying or leasing a new Lincoln MKC, Lincoln Nautilus, Lincoln MKZ, or Lincoln MKX? 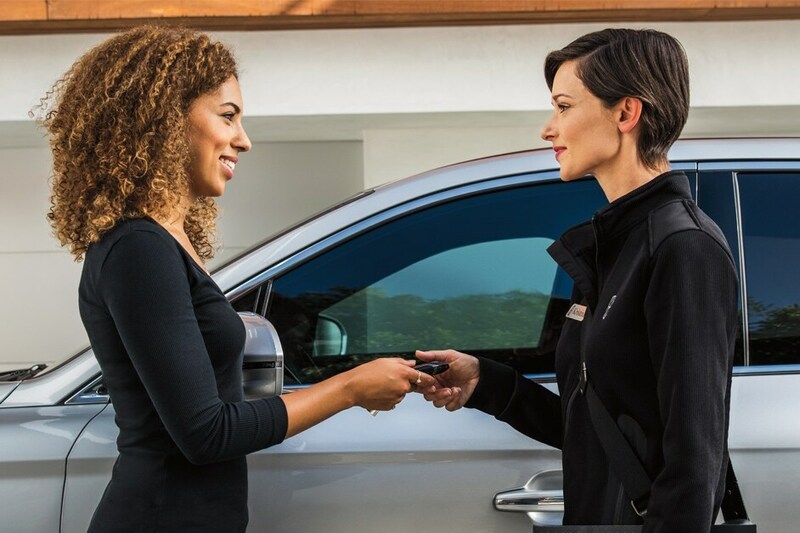 With our specialized Lincoln financing, great warranties, and customer service, you'll be sure to find great value when you choose Covert Lincoln. Be sure to review our selection of new Lincoln lease deals and offers in Austin to find even more incentive. At Covert Lincoln, you can be sure we are going to go the extra mile to help you get the most out of your new luxury car or SUV. Interested in a great alternative to a new car that you can really trust? Covert Lincoln has what you need. We offer our Texas friends a wide array of pre-owned Lincoln luxury cars & SUVs. Customers from Georgetown, Round Rock, and even San Marcos and Killeen come out for our deals and our transparent sales department that will give you the most for your money, whether you are buying new or pre-owned. We want you to find the car that suits not only your needs, your style, but your wallet as well! Austin's Lincoln service center offers the best price on the professional auto service your luxury vehicle deserves. Don't sweat your car care. From monthly maintenance to large repairs, you can trust our fantastic and thorough service and parts team. Folks come from as far as San Antonio to visit our service center, or to find quality factory parts for the Lincoln they love. It is our goal to build lasting relationships with our friends and neighbors in the Austin area and keep your Lincoln car or SUV in peak condition. Stop by at 11514 Research Blvd. Austin,	TX	78759, schedule your Lincoln service online, or give us a call at 866-906-3022 to set up an appointment today! Here at Covert Lincoln, conveniently located at 11514 Research Blvd. 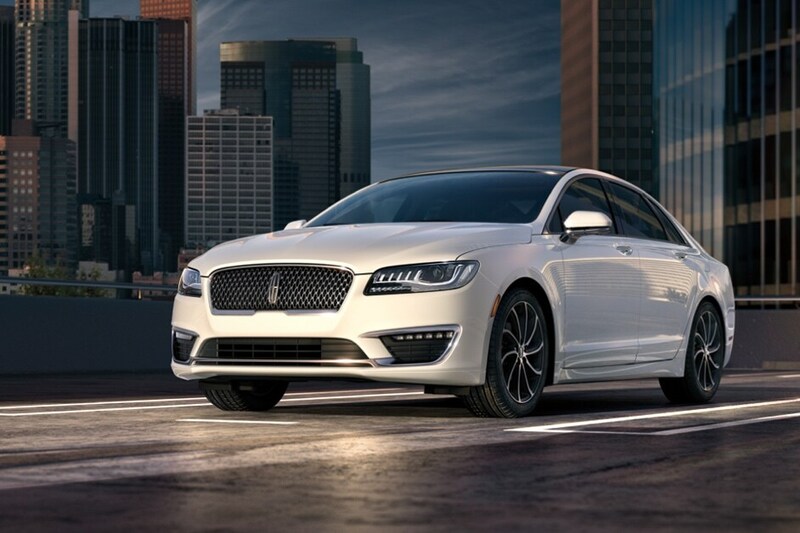 Austin,	TX	78759 you'll find professionalism and efficiency in every aspect of your Lincoln experience. From acquiring a new or pre-owned Lincoln to expert automotive service for your luxury vehicle, you'll find the friendly team at Austin's Covert Lincoln has you covered. We are proud to serve the Lincoln needs of Round Rock, Georgetown, Cedar Park, Pflugerville, and all of Austin's surrounding communities.